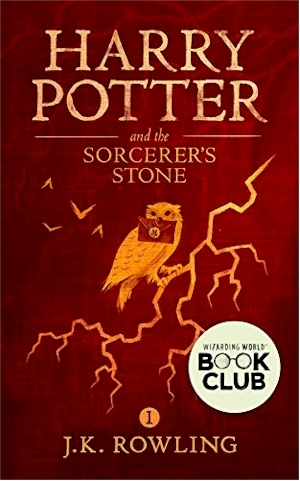 Amazon Prime members only, get a FREE download of the Kindle version of Harry Potter and the Sorcerer's Stone (Book 1 of the Harry Potter series). 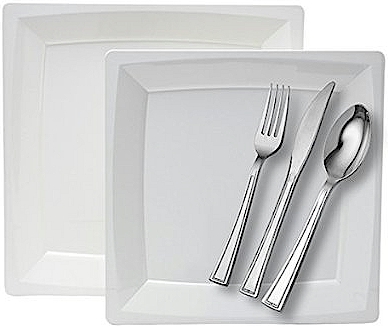 EARLY BIRD PESACH DEAL: 600-count disposable cutlery deals on Amazon, as low as 2.4 cents per piece and great reviews. Beats Costco's price! Amazon has got this 600-count Member's Mark Food Service Plastic Disposable Forks for $14.23 with free shipping (takes about a week to arrive). 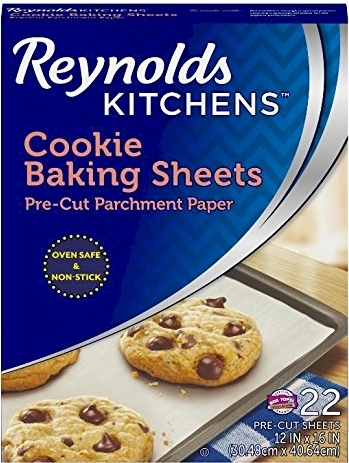 It got 4.9 out of 5 stars over 92 customer reviews and the price comes to about 2.4 cents per piece. It's an Amazon #1 Best Seller. Amazon has this 600-count Member's Mark Food Service Plastic Disposable Spoons for $14.12 with free shipping. It got 4.8 out of 5 stars over 44 customer reviews and the price also comes to about 2.4 cents per piece. Amazon has this 600-count Daily Chef Food Service Plastic Disposable Knives for $17.71 with free shipping. It got 4.5 out of 5 stars over 26 customer reviews and the price also comes to about 3.0 cents per piece. 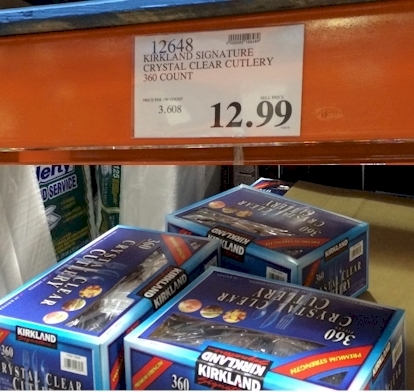 FYI, this beats my Costco's price of $12.99 for 360 pieces (3.608 cents per piece). Amazon has got this Westinghouse Select Series Programmable Stainless Steel Digital 7-quart Slow Cooker (#WSCD7SSA) for only $19.67 with free Prime shipping. Wow! 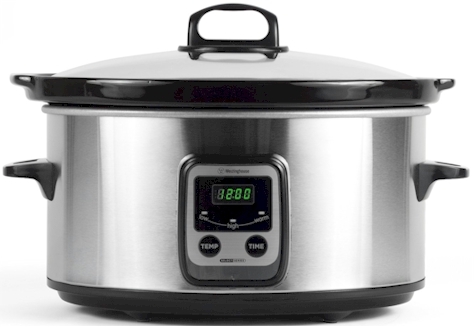 Not only is this slow cooker programmable, it's a huge 7 quarts! 3.7 out of 5 stars over 99 customer reviews. 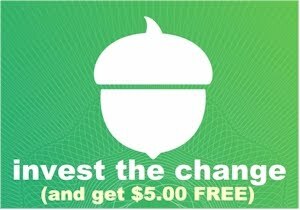 $2.50 with the 15% Subscribe & Save discount, if you can take delivery of 5 or more active subscriptions in one month. $2.79 with the standard 5% Subscribe & Save discount. 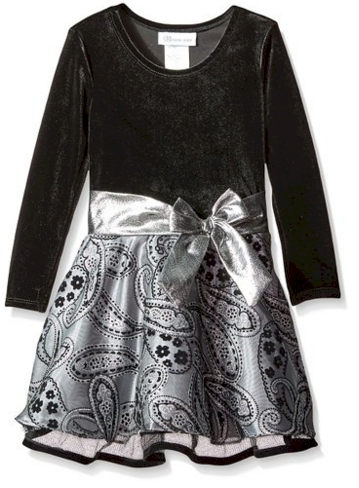 Amazon has got this little girl's Bonnie Jean Paisley Taffeta Hipster Dress in size 2T only for $5.96 with free Prime shipping and free returns. 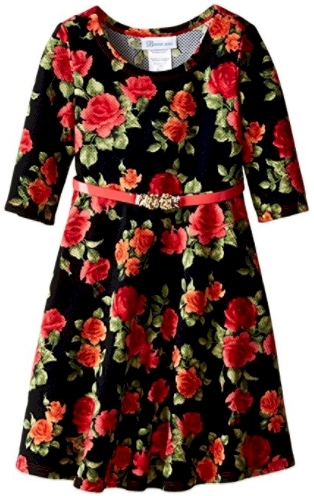 Great dress for YomTov! Amazon has got this 240 count Daily Chef 9 oz. clear cups for $14.31 with free shipping (slightly under 6 cents per cup; no Amazon Prime account necessary). 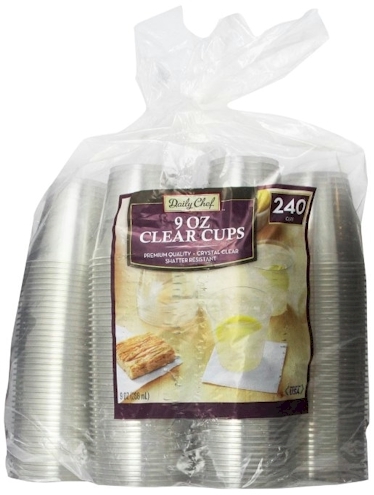 These cups got 4.4 out of 5 stars over 155 customer reviews. 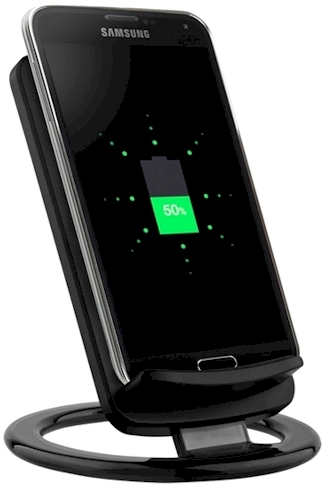 Get $1.00 off and free shipping on any of these Qi Wireless Chargers on Tanga, when you enter the promo code DAILYCHEAPSKATE at checkout. Be sure and read the device compatibility details of each device and make sure your device will work with the charger that you buy. 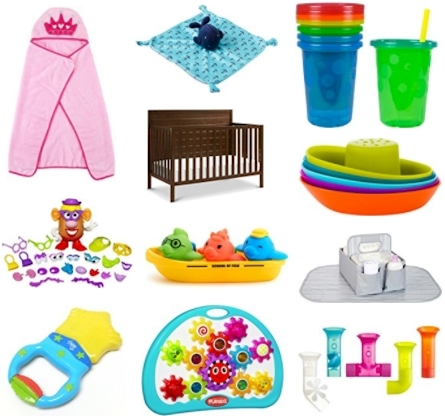 Today, 2/26/18 only, save up to 30% on select baby items on Amazon, here. 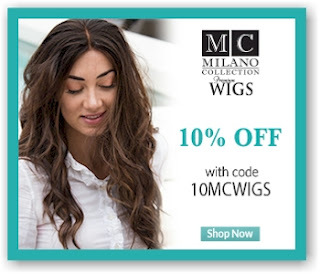 Get 10% off sitewide at Milano Collection Wigs when you click here, and enter the promo code 10MCWIGS at checkout. Works on their clearance section as well. Amazon has got this Amco 6.5-Quart Stainless Steel Mixing Bowl for $3.49 (limit 3 per account). It got 4.0 out of 5 stars over 158 customer reviews. This is a great Passover early-bird buy! 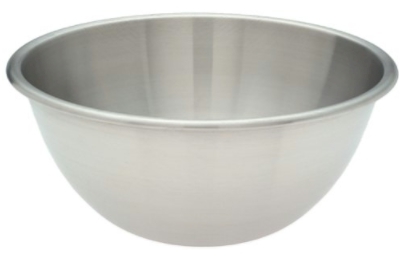 6.5 QUART CAPACITY: The Amco Stainless Steel Mixing Bowl features a 6.5-quart capacity making this the ideal bowl for mixing batter for sheet cakes, pie filling, and more. STABLE BASE: The Amco Mixing Bowl is designed with a flat base for stability while stirring. STAINLESS STEEL FINISH: Crafted from stainless steel and features a brushed finish. EASY TO GRIP & HOLD: This mixing bowl features a sturdy, rolled-edge lip which allows for a better grip. DISHWASHER SAFE: This bowl is dishwasher safe making it easy to clean. 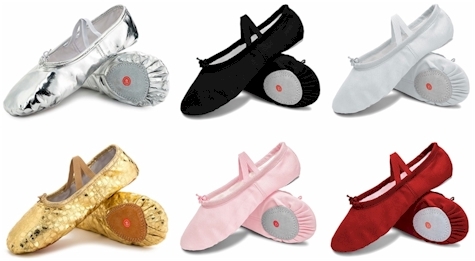 Joinfree ballet shoes with leather soles for $5.99 to $6.99 on Amazon. For women, girls and toddlers. Amazon has got these Joinfree Ballet shoes with leather soles (for women, girls, and toddlers) for $5.99 to $6.99 with free Prime shipping and returns. Huge array of sizes, and 9 colors including metallics. These got a perfect 5.0 out of 5.0 stars over 6 customer reviews. 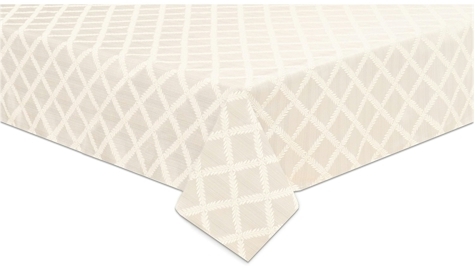 Amazon has got this 70" x 104" Lenox Laurel Leaf tablecloth in white for $22.84 with free Prime shipping. The ivory ones in this pattern go on sale all the time, but the white ones rarely do, especially in this size. This is only about a dollar away from the lowest posted Amazon price on this item. 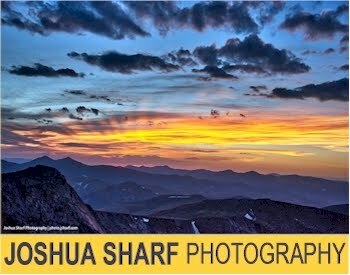 Great early-bird buy for Pesach! Amazon has got a great Subscribe & Save deal on this CoverGirl Clean Invisible Lightweight Concealer, 0.32 oz, in Light Tone, as low as $1.31 shipped, when you stack a $2.00 coupon with Subscribe & Save discounts. First, "clip" the $2.00 coupon on the product page. Then, here's how that Subscribe & Save pricing shakes out. Walmart has got this 138 oz. 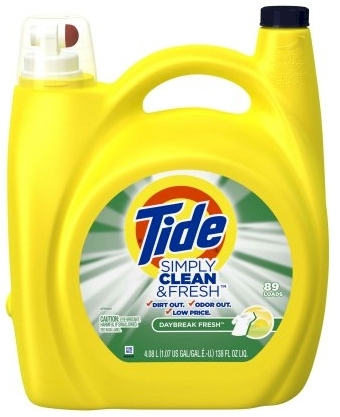 bottle of Tide Simply Clean & Fresh liquid detergent for $8.94 with free in-store pickup (or free shipping with a $35 minimum order, which is covered by buying 4 of these). 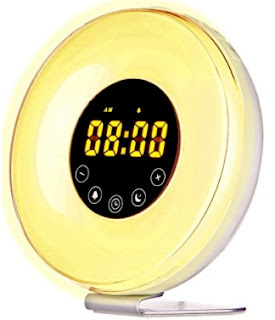 That comes to 6.4 cents per oz..
Amazon has got this Sunrise Alarm Clock with FM radio for $25.00, but enter promo code VA8B4VZJ at checkout and that price drops to $22.50 with free Prime shipping. There are lots of these types of alarm clocks on Amazon, but this is the first time I've seen one for less than $25.00. It got 5.0 out of 5.0 stars over 3 customer reviews.